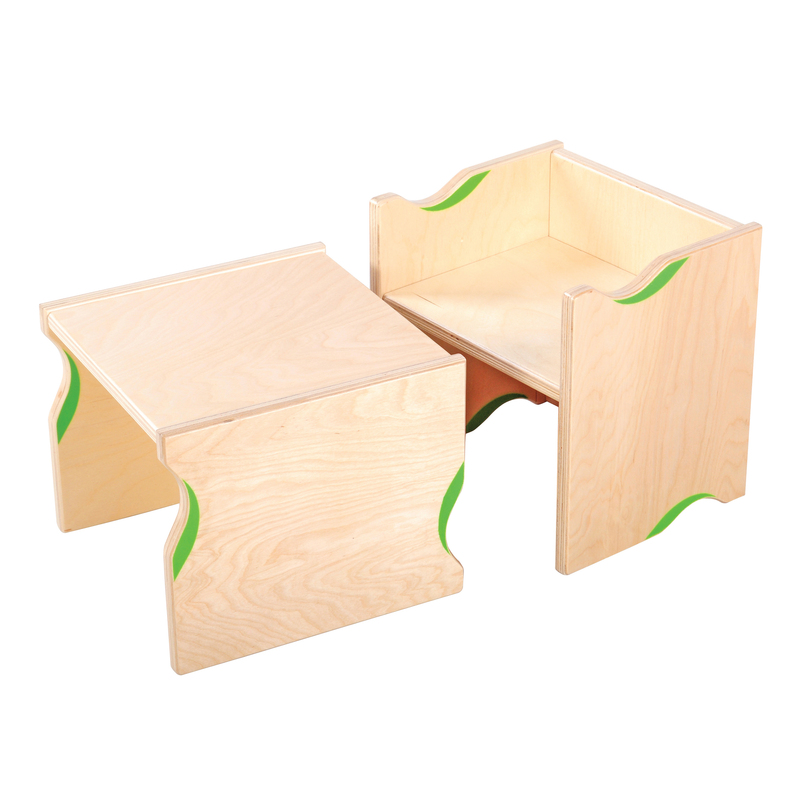 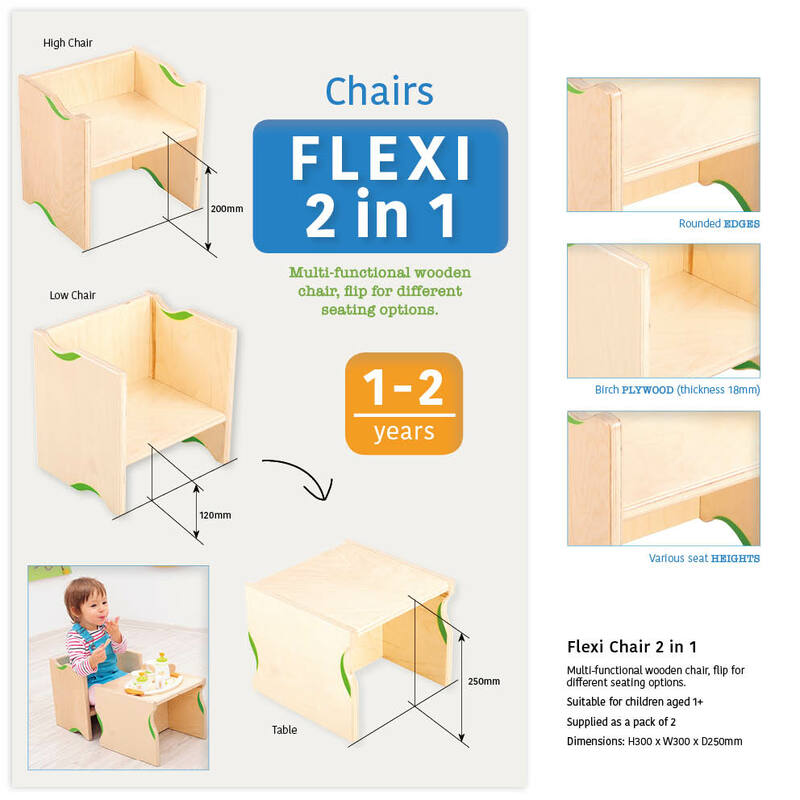 The 2 in 1 Flexi Table/Chair Set does exactly what it says on the tin! 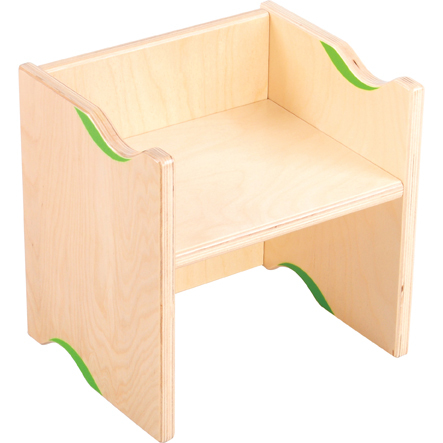 Multi-functional wooden chair or table, your choice! 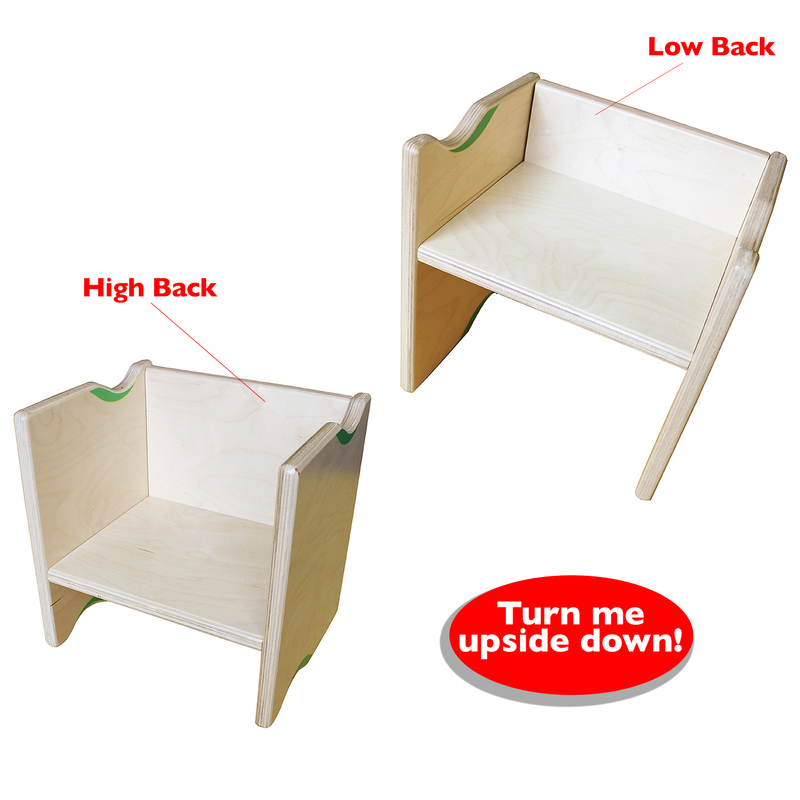 Choose between high or low back on the chair, just by turning it upside down.